Sol+stice derives from a combination of Latin words meaning “sun”+”to stand still”. As the days lengthen, the sun rises higher and higher until it seems to stand still in the sky. 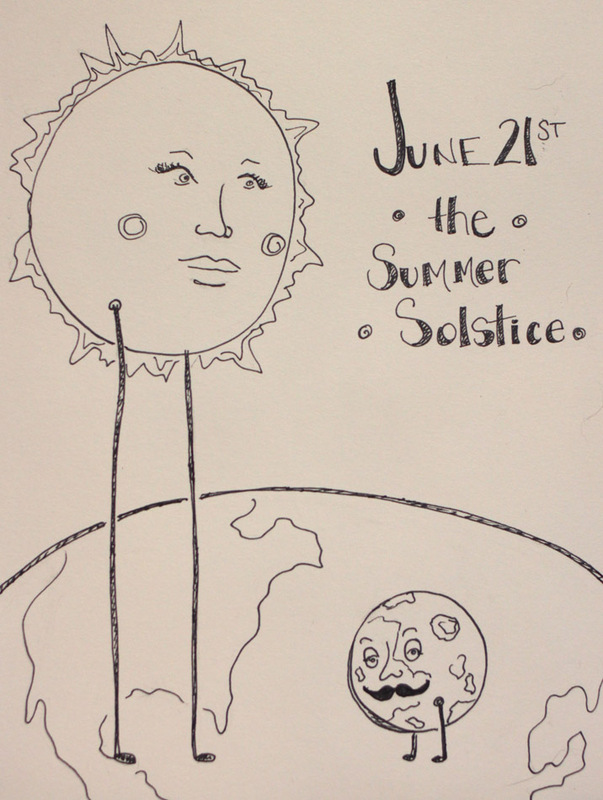 As a major celestial event, the Summer Solstice results in the longest day and the shortest night of the year. 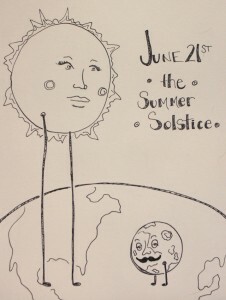 The Northern Hemisphere celebrates on June 21st, the same day that the Southern half of the earth celebrates the shortest day of their year. The Druids’ celebrated the Solstice as the “wedding of Heaven and Earth”, which has led to a present day belief for some of a “lucky” wedding in June.